The highest quality silver for jewelry is called Sterling Silver or 925 Silver. It is called 925 silver because it is 92.5% pure silver. 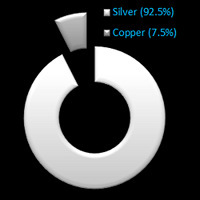 The other 7.5% is another metal (typically copper), which helps strengthen and stabilize the metal. Typically 925 silver will be stamped with a “925”, “S925”, or “Sterling” marking. 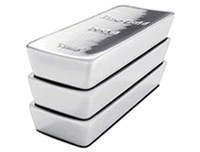 Not all 925 silver is marked, so you may need to consult the seller on how the quality and purity is assured. Often, if a silver item is not marked the jewelry may only be electroplated with Silver—which makes its value much lower than 925 silver. Metallurgists or reputable jewelry dealers may be able to confirm the purity of the silver by measuring or by applying chemical tests to the metal. Purity test kits for silver can also be purchased and tested at home. What is 925 silver for jewelry? Simply put, it is the purest form of silver for making jewelry that maintains its beauty over time. Because it is a stable alloy, it will not tarnish over time. It is more workable by jewelry adjusters. 925 silver will not bleed or shed onto your skin when you wear it. 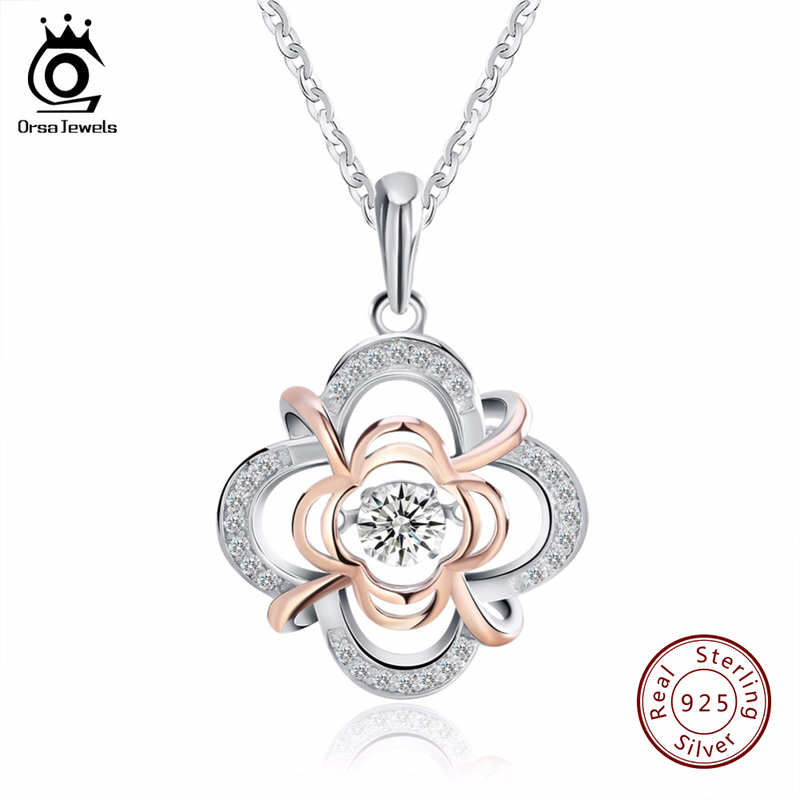 ORSA 925 sterling silver jewels use genuine 92.5% silver and top quality AAA+ CZ. Solid silver inside with Rhodium or 18K rose gold plated on surface, absolute safe for human body. We will check every piece of products carefully before shipping, however some of them may get damaged during the transit, If you find any quality problem, please contact us within 15 days after receipt, we will resend you a new product or refund you payment. For any reason,you don’t like it or simply want to return, please contact us within 15 days after receipt, keep the products in the original condition and pay the shipping cost by yourself, we will full refund after receive returned products. For any reason you are not satisfied with the your order, please do not rush to leave feedback or open dispute, please don’t hesitate to contact me. We pride ourselves on our excellent service and will do everything we can solve any problem you may have. Your orders will be shipped out within 48 hours after payment. Below is the estimate delivery speed for your reference. Thank you! Step 1. Share this photo to your VK, Facebook, Twitter and ect. Step 2. Send us the printscreen. Step 3. We will send the surprised gift with your order together.